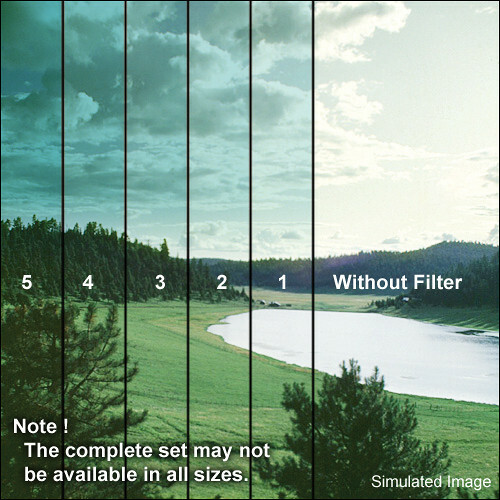 The Series 9 Blender Cyan 2 Filter from Formatt resembles a traditional graduated filter except that it is colored on top with a gradual transition to more subtle at the bottom. Graduated filters transition somewhere in the middle of the filter whereas Blenders transition over the entire length of the filter. A Blender Cyan 2 brings more of a cooling tone to the image. It can also be used to create some special effects.